Weatherdock presents the portable UKW position transmitter ALARIS100 at the GPEC (General Police Equipment Exhibition & Conference) for Live-GPS-Position-Reporting. The topic of security is increasingly important. The 10th GPEC informs with 579 exhibitors and more than 5,500 visitors about news, trends and developments in the field of police and special equipment. Weatherdock is a proud exhibitor of a real-time tracking system at this year’s exhibition. The specially developed ALARIS100 location transmitter, in conjunction with the RX2 S-LAN receiver unit, is a system for Live-GPS-Position-Reporting. With the handy transmitter, live positions of the individual task forces and groups can be sent to the operations center. Specially developed for law enforcement agencies and mobile operations groups, transmission is reliable and encrypted over FM frequencies. 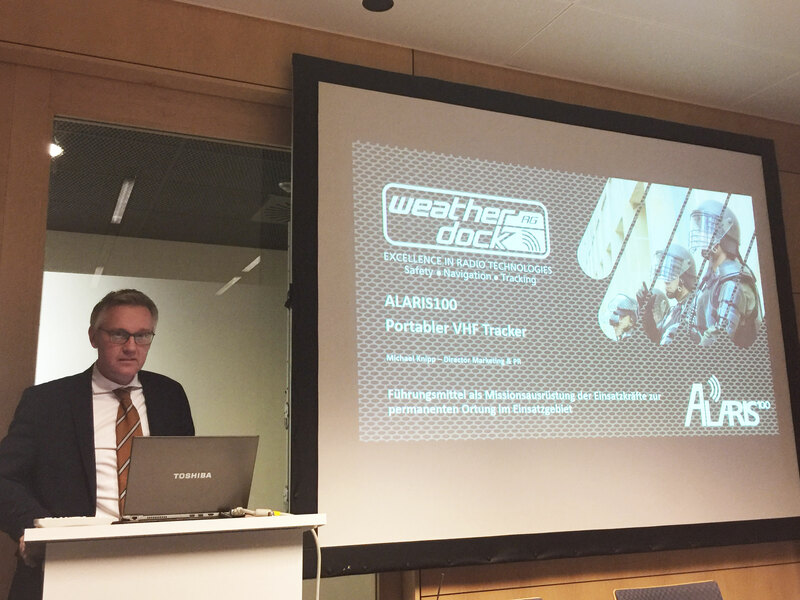 Weatherdock will be represented in hall 11.0 at booth D018 at the GPEC. 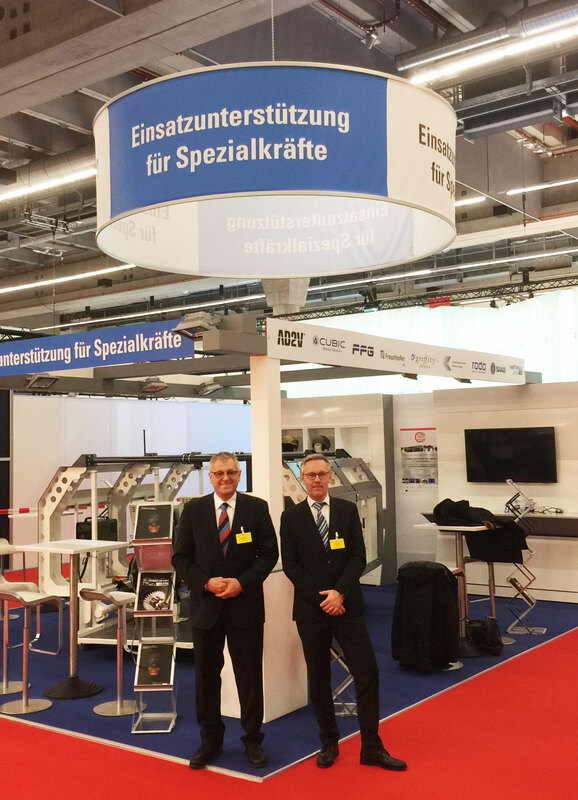 The closed specialized trade fair takes place 20th to 22nd of February 2018 in Frankfurt am Main.